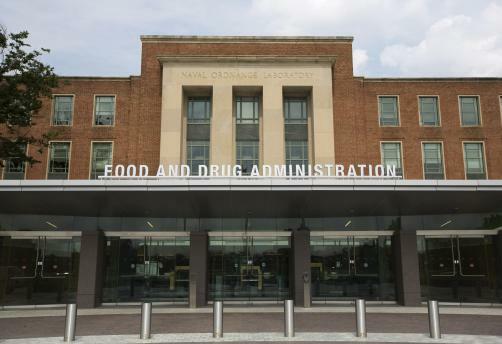 The approval was given specifically in adult patients with no antiretroviral treatment history and with no known or suspected substitutions associated with resistance to individual components of the regimen, making it the first FDA-approved two-drug regimen of its kind. The decision was made based on two identical studies encompassing 1,433 treatment-naïve HIV patients, which demonstrated similar efficacy in reducing HIV levels in the blood to a regimen containing dolutegravir, emtricitabine, and tenofovir. Labelling on the product indicates that patients with both HIV and hepatitis B should take additional treatment for the latter condition or consider another drug regimen, due to the potential to develop lamivudine-resistant hepatitis B and liver problems. Today, around 1.1 million US citizens live with HIV, with one in seven unaware that they are infected.